Floor Tiles There are 26 products. Ceramic floor Tiles Az16 45x45cm. ECO Quality. Gloss Finish. Available stock: 2m² Price per m² for the whole stock. Indoor Ceramic Floor Tiles Bahrein Marfil 45x45cm, ECO Quality. Gloss Finish. Price per m². 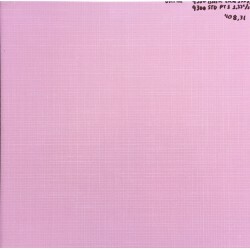 Ceramic Floor Tiles Basic Lila 33x33cm, COM Quality. Satin finish Price per m². 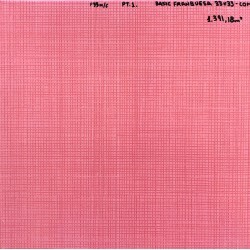 Ceramic Floor Tiles Basic Frambuesa 33x33cm, COM Quality. Matt finish Price per m². Porcelain floor tiles Lena Antracita 60X60cm, ECO quality. Matt finish. 2cm thickness. Price per m². Porcelain floor tiles Origin Antracite 60X60cm, ECO quality. Matt finish. 2cm thickness. Price per m². 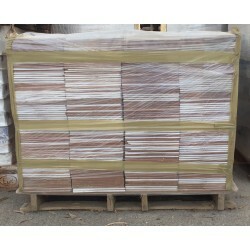 Ceramic floor tiles Quebec Beige 45x45cm. ECO quality. Gloss finish. Available stock: 12,78m² Price per m² for the whole stock. Porcelain floor tiles Reims Vision 60X60cm, ECO quality. Matt finish. 2cm thickness. Price per m². Porcelain wall/floor tiles Retro 11 CEN 25x25cm. ECO quality. Matt finish. Available stock: 4m² Price per m² for the whole stock. Porcelain wall/floor tiles Retro 12 Angulo 25x25cm. ECO quality. Matt finish. Available stock: 2m² Price per m² for the whole stock. Porcelain wall/floor tiles Rothko 25x25cm. ECO quality. Different models in box. Matt finish. Available stock: 5m² Price per m² for the whole stock. Porcelain floor/wall tiles Slate Multi 30x60cm. ECO Quality. Matt Finish. Price per m².